The Guthrie Chamber of Commerce and the Guthrie YMCA have announced the establishment of the inaugural First Capital Triathlon. The First Capital Triathlon will take place on Saturday, July 21st, 2012 beginning at 7:00 a.m. for both the beginner and the veteran triathletes. This championship timed event is under the category of a “Sprint Triathlon” due to the length of the event. Competitors will swim 500 meters in open water at Lake Guthrie, bike 12.5 miles and run 5k all on a USA Triathlon (USAT) sanctioned course. Standard USAT age group awards will be given and souvenirs including t-shirt and race mementos for all participants. USAT is the sanctioning authority for more than 3,500 diverse events, ranging from grassroots to high-profile races nationwide. The organization works to create interest and participation in a variety of programs, including camps, clinics, races and educational opportunities. 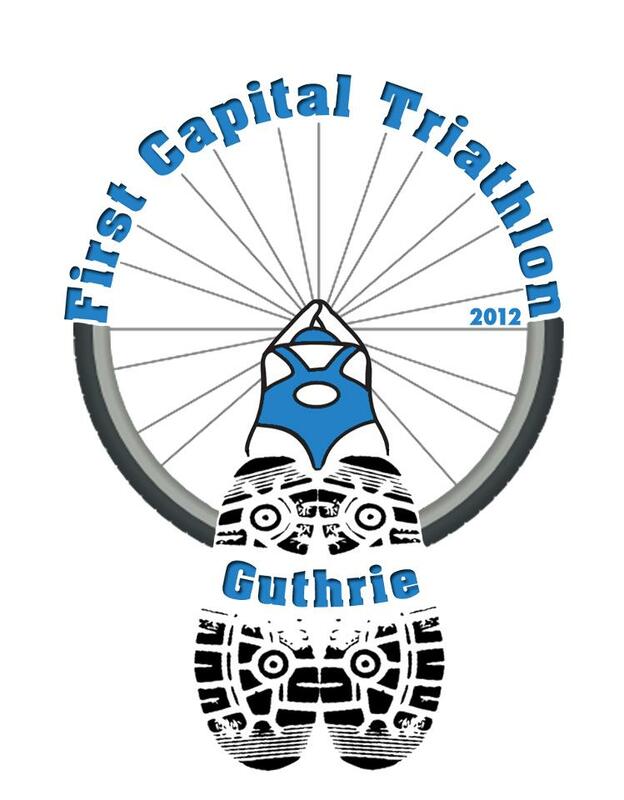 The Guthrie First Capital Triathlon will only be accepting on-line registration. For registration and more information, visit the First Caital Triathlon website. A discounted rate is available to TRIOKC members. 3 Responses to "Guthrie to host inaugural First Capital Triathlon"
types of cars are given to higher risk plus the higher risk they’ve the higher a premium price. Understanding the uncomplicated basics involving car insurance just might help you choose the right type of insurance policy that can take care of your family needs in case you become involved in any accident. Many thanks sharing the ideas on the blog. very helpful for proper planning.